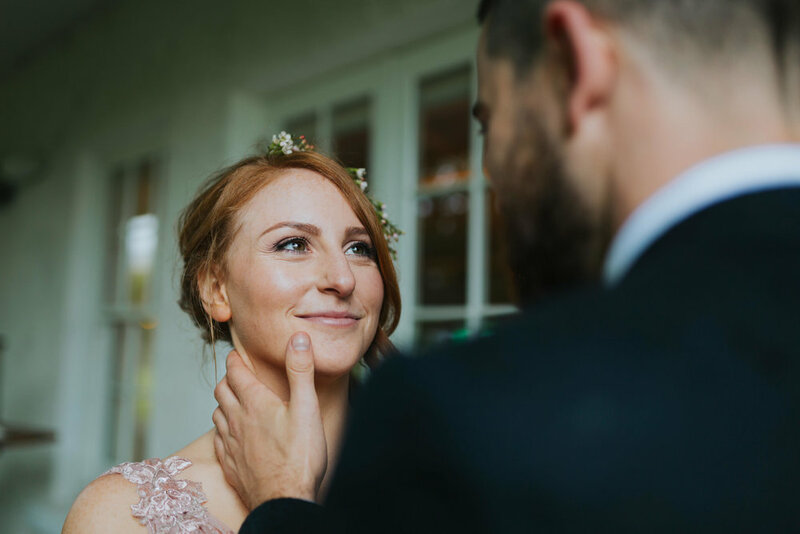 Here's a little preview from this gorgeous wedding at Rathsallagh House , can't wait to share more! Isn't she the most beautiful bride ever? And that pink wedding dress? Swoon!